Firstly, GUJCET Syllabus 2019 is included in Information Brochure and listed here. Also, Gujarat Common Entrance Test (GUJCET 2019) will be conducted on 26 April 2019 by the Gujarat Education Board. Further, any science stream class 12 student who is a citizen of India and holds Gujarat domicile is eligible to take this exam upon fulfilment of some other requirements laid down by the Board. 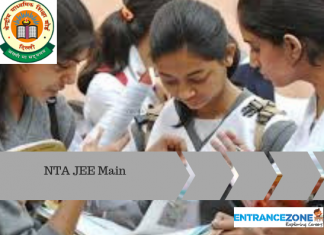 Moreover, the GUJCET exam is conducted by the Gujarat Secondary and Higher Secondary Board of Education to gauge the merit of applicants interested in studying science-related subjects in the colleges of Gujarat. 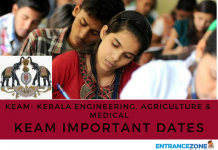 Also, it is primarily conducted for Medical, Para-Medical and Engineering candidates. Moreover, a large number of students appear for this exam every year. Also, Gujarat CET Exam Syllabus is prepared by the Gujarat Secondary and Higher Secondary Board of Education to help the students in preparing for the common entrance test. 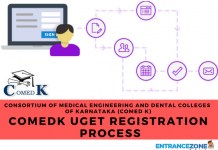 But, for a complete list of Eligibility criteria, please refer to the GUJCET 2019 Eligibility Criteria web page. Download GUJCET Syllabus PDF 2019 Here. Check the website properly and go into the section of Entrance examinations admissions etc and scroll for the syllabus. Finally, please refer to the official website for more information or bookmark this page for more updates on GUJCET 2019 Syllabus. 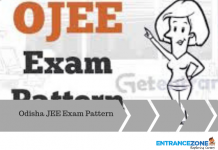 gujcet 2019 syllabus pdf, gujcet syllabus in Gujarati, gujcet 2019 for engineering, gujcet 2019 news. How to get admission in B.Arch at Architecture College of India?